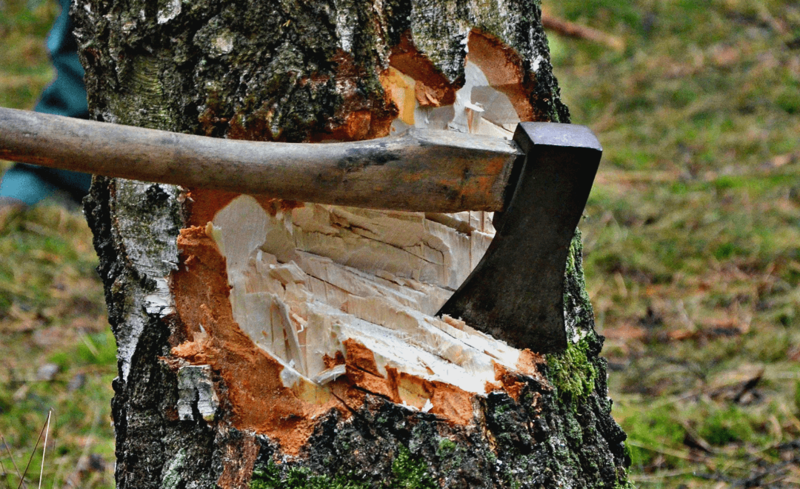 A Tree Removal Service can do more than just cut down your trees. 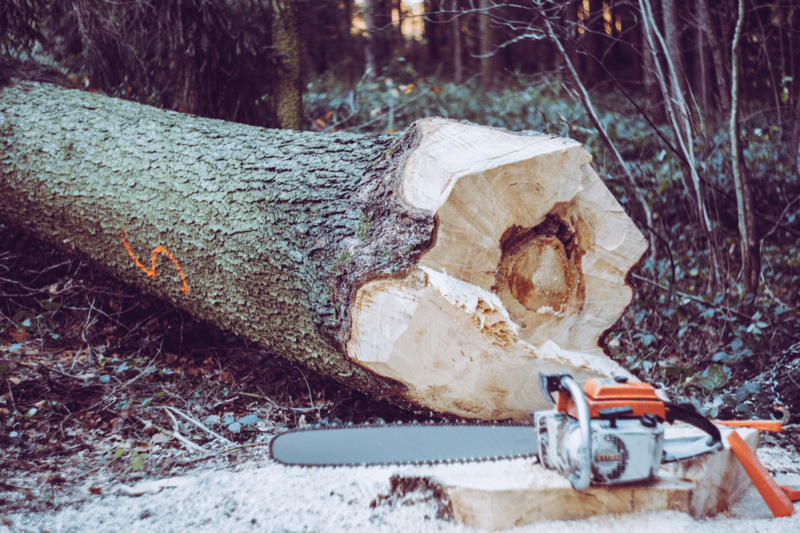 Land clearing, brush removal, stump grinding, and firewood delivery are just a few of the services a tree removal service can do for you. 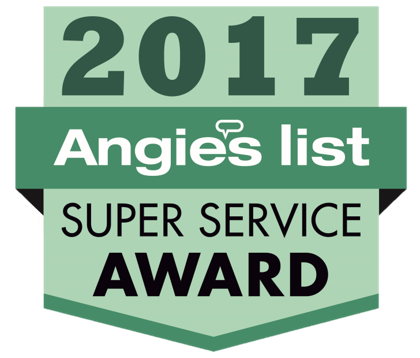 With you in mind, we’ve written up this guide on all of the different services a tree removal service can do for you. 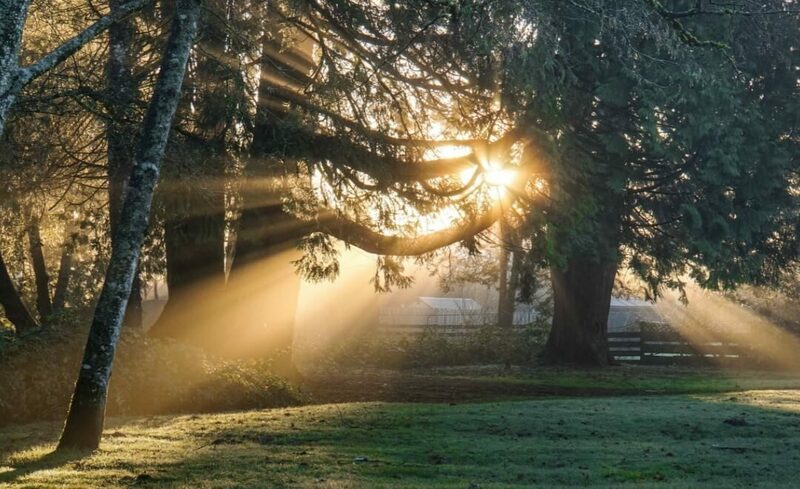 After reading this post, you will know exactly what you need a tree service for, and what services you can tap them to complete for you. 5. 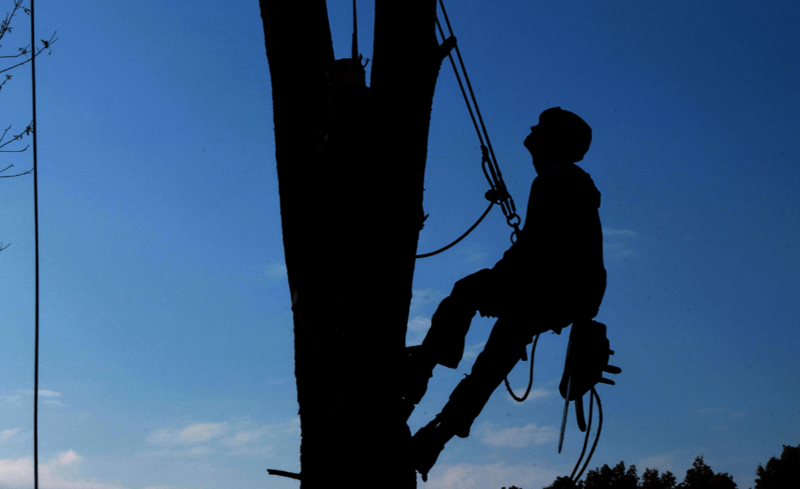 What is the Tree Removal Cost per Tree? Are you thinking of hiring a tree removal company from out of the area? Think again. Local businesses of all stripes, and especially tree services, provide benefits which the larger companies from farther away can’t provide. Whether you want to clear some land for a new house, a shed, hunting trails, or just a yard, land clearing can be a monumental task. You can hire a tree removal service to help you, or you can jump in and start on your own. If you do, you’re going to need some help. If you’re going to get your firewood delivered for the winter, make sure you know what you’re asking for. Are you sure you’re not overpaying? Do you know how to stack it to keep it dry and ready to burn? 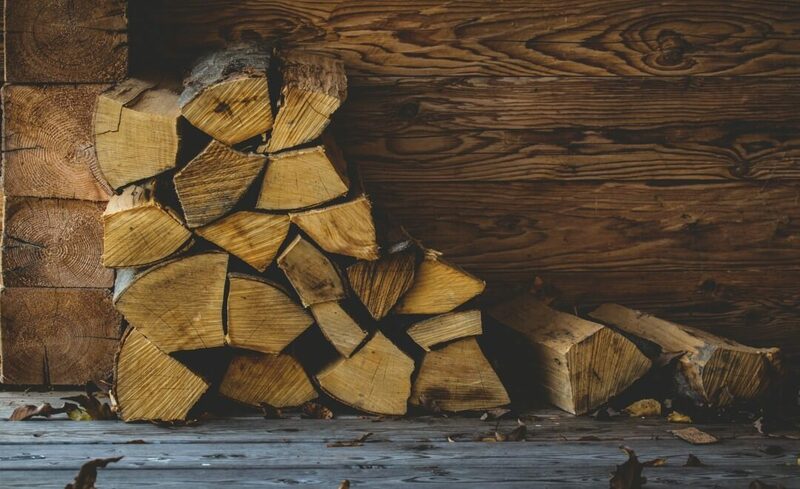 Find out more in this article from Timber Works about types of firewood, how long it has been seasoned, how to split it and stack it, and how to measure it. Here at Timber Works, we’ve had our fair share of stump grinding jobs. 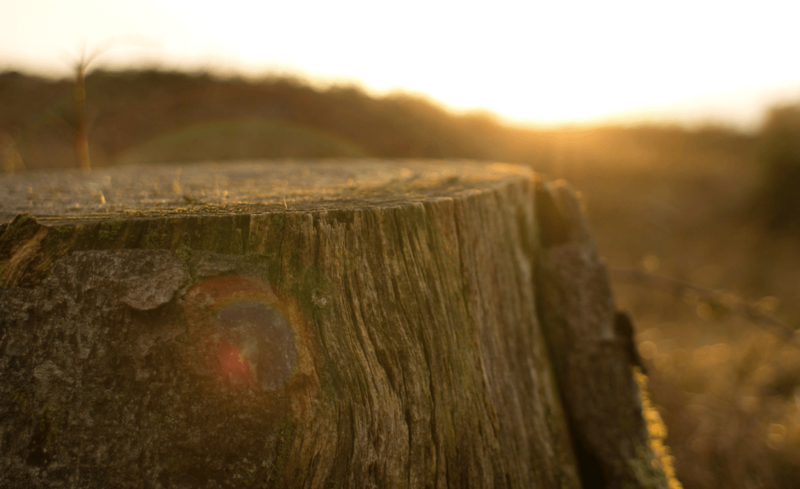 Removing a stump removes an eyesore from your yard, and ensures your lawn isn’t getting nutrients taken up by the old stump as well. 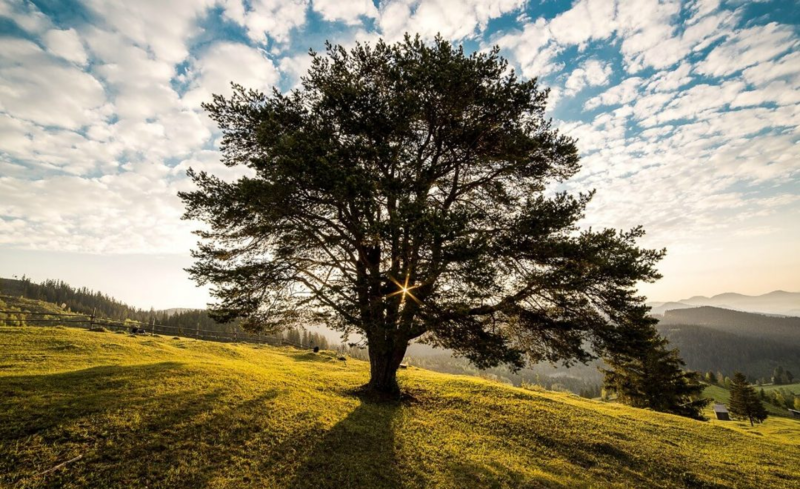 So you need a tree removed, but you’re not sure how much it will cost you? Have questions? Want a quote?